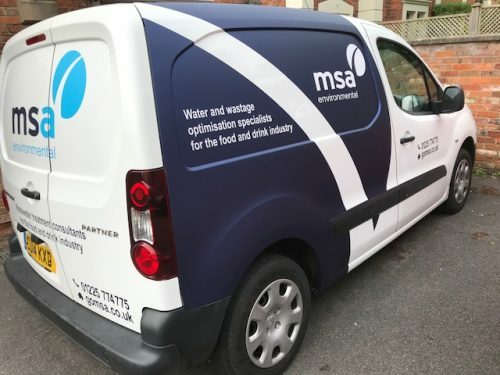 MSA is one of the world’s leading environmental and engineering consultancies specialising in the design of effluent treatment systems and water reuse for the food, drink and dairy industry. MSA is one of the world’s leading environmental and engineering consultancies specialising in the design of wastewater treatment systems and water reuse for the food, drink and dairy industry. We can give a truly independent and considered view on any water and effluent related issue and guide you on the right path for resolving your specific issue. We have a proven track record and high quality reputation that has taken our specialist services worldwide. 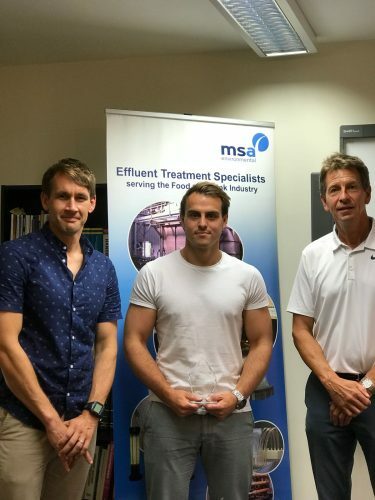 MSA is a leading environmental and engineering consultancy specialising in the design of wastewater treatment systems, water reuse plants and wastage minimisation audits for the food, drink and dairy industry. We work for food and drink companies and provide them with independent technical advice on any effluent related issue, carryout detailed effluent plant design and offer technical training in all aspects of effluent treatment and wastage minimisation. Our extensive experience in this sector is why prestigious food companies in the UK and overseas are keen to employ our services to solve their effluent, water or wastage issue so they can focus on their core business activities. 5 Years of Service Award! New company van for MSA!